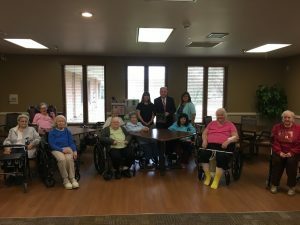 Normal, IL…State Representative Dan Brady (R-Normal) was today presented the 2017 Partners in Quality Award by LeadingAge Illinois. The award is presented each year to legislators who show exceptional commitment to advancing quality in older adult care and services. 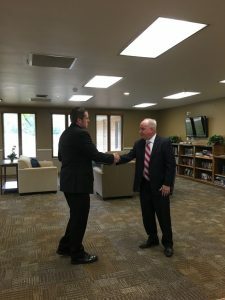 “Ensuring the best quality of life and care for those who have cared for us is paramount, and working with local seniors and advocates will always be one of the most important things I do as a Representative,” Rep. Brady said. 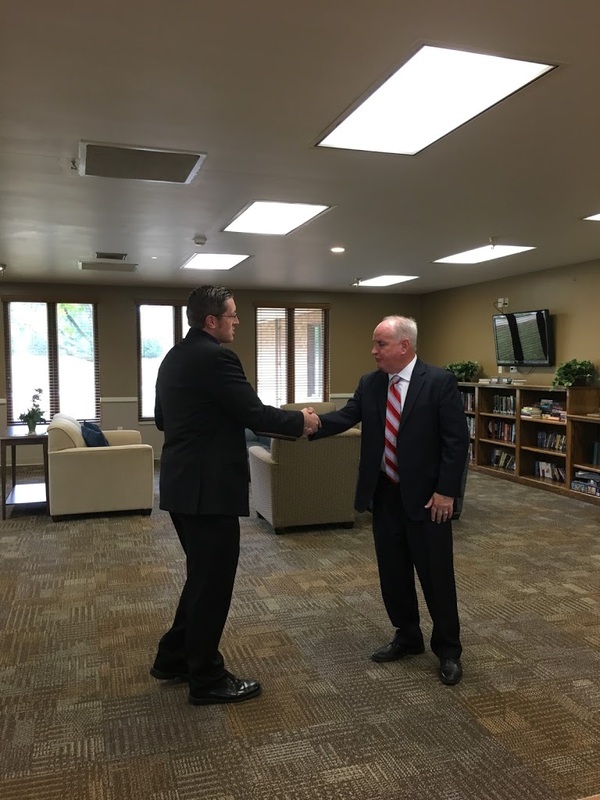 The Partners in Quality Award was presented to Representative Brady during a visit to the McLean County Nursing Home in Normal. 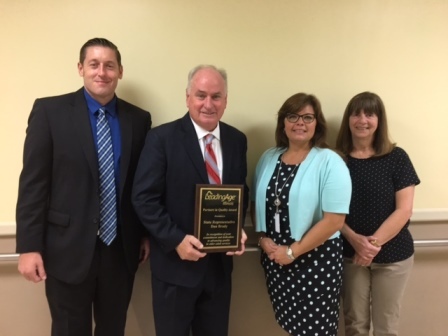 “The Partners in Quality Award recognizes Representative Brady’s personal commitment and dedication to the advancement in quality in older adult services not only in his district but throughout Illinois. 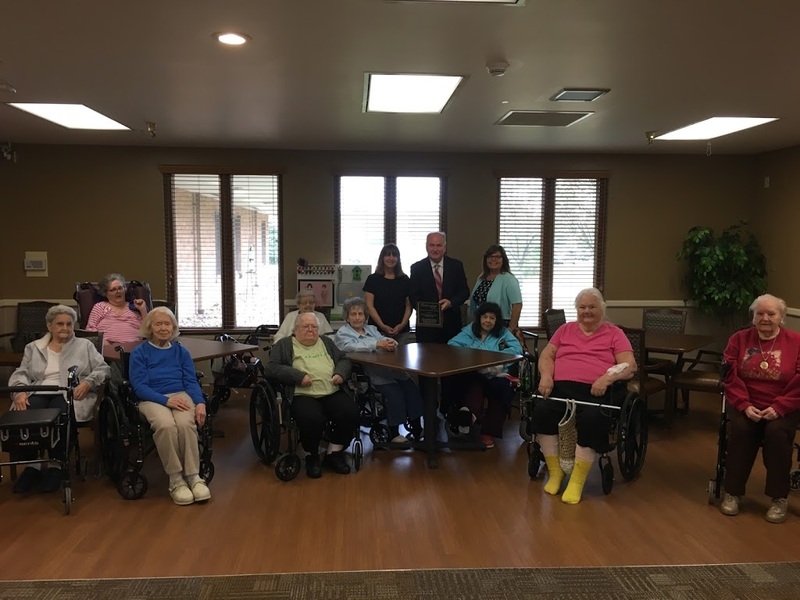 He has an open door policy for providers and annually visits our members to ensure he is educated on the latest issues and challenges,” said Jason Speaks, Manager of Policy and Communications for LeadingAge Illinois. This spring Representative Brady sponsored a new law (PA 100-0183) that will help address Illinois’s nursing shortage by providing nursing students more options to receive their training at schools here in Illinois.